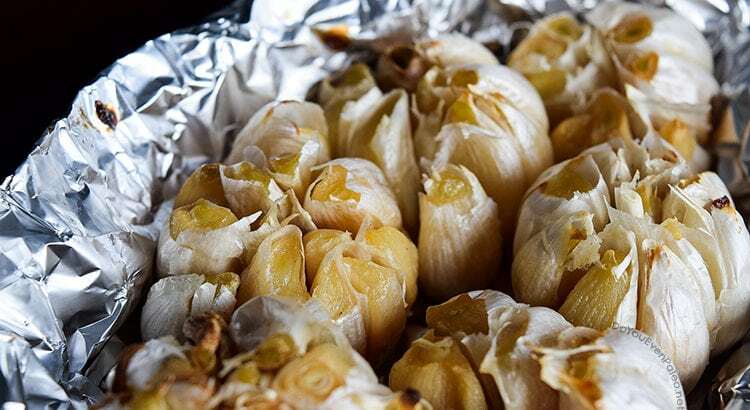 Ever wondered how to make roasted garlic? I’ve got great news for you. 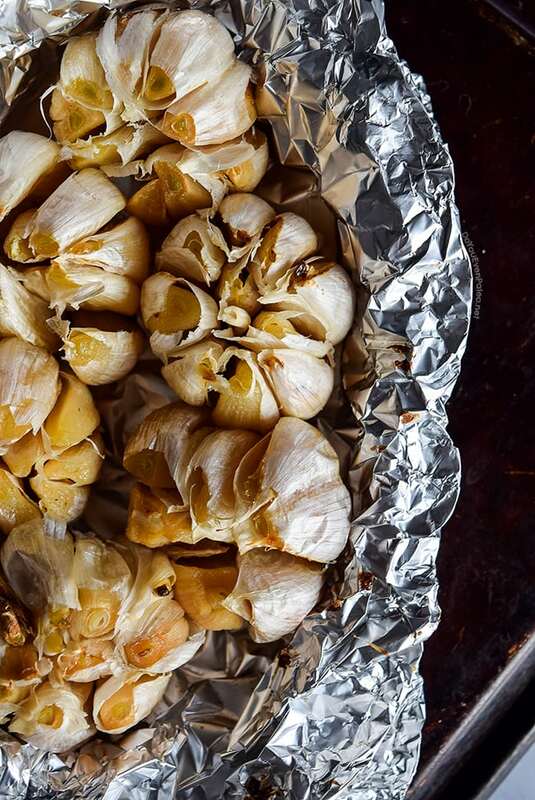 Making roasted garlic is a painless process. And once you’re done, you get to enjoy clove after clove of creamy, spreadable, mellow roasted garlic! Why make roasted garlic? 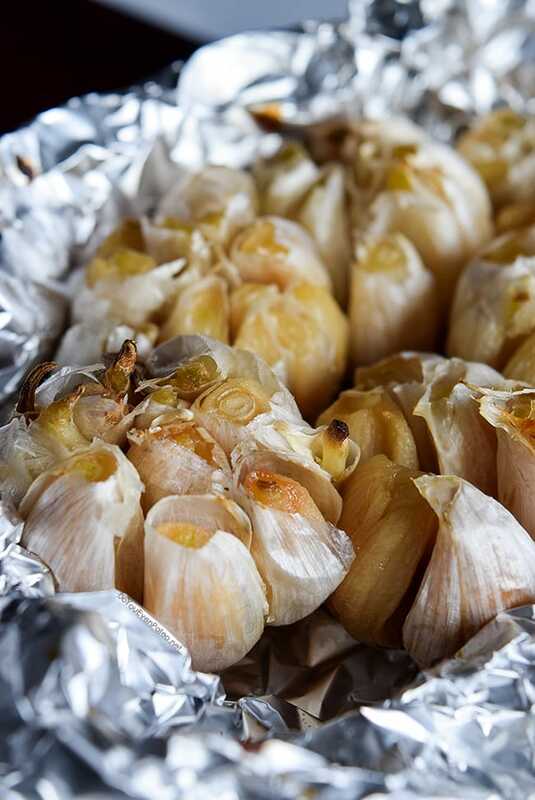 As the cloves caramelize when you roast garlic, the flavor turns mild and almost sweet. Plus, the garlic cloves soften, making it perfectly spreadable. And let me tell you, spreading roasted garlic on your avocado toast will absolutely take it to the next level! Thanksgiving is going down later this week. Anyone else excited? I delight in holidays that center around food (which is pretty much all of them, am I right?). Thanksgiving is a little different, though; it’s incredibly laid back. You get family and/or friends together, cook up a storm, and eat to your heart’s content. All to celebrate connection and what we’re grateful for. Don’t get me wrong, the origins of Thanksgiving were terribly whitewashed…but even so, I love what the holiday is now. My parents won’t be in town until the weekend, so my Thanksgiving happens on Saturday. To be honest, I’m glad for the two day delay…while everyone’s fretting about their turkeys now, I’m leisurely waiting for Thursday to start brining the turkey and prepping make-ahead dishes (making my Mushroom, Bacon, and Cauliflower Casserole for sure). You may be wondering why the past few recipes haven’t involved turkeys or stuffing or traditional Thanksgiving sides. To be honest, I’m horrible at planning ahead for these types of things. 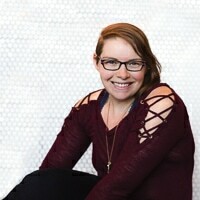 Just another goal for my blogger list: plan ahead for holidays. I’ll begrudgingly admit to eating it by the clove. It’s truly that good. With Thanksgiving just around the bend, I’m probably going to mash up a few cloves and spread it under the skin of my turkey before I roast it. <– Best idea I’ve had in a long time. Basically, you can use it wherever you would use normal garlic to play with the flavor a bit. Peel excess paper off the head of garlic, but keep it intact—don’t dismantle into individual cloves. Using a sharp knife, cut off the top of the garlic heads. The cloves should be exposed. 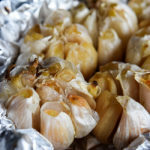 Place the heads of garlic cut side up on a large sheet of aluminum foil. Drizzle with oil. Wrap the aluminum foil to seal the garlic inside. Place the aluminum foil packet on a baking sheet or in and oven-safe dish and roast for 30-35 minutes. The cloves should be golden and soft (be careful when opening the aluminum foil). Store in an airtight container for up to a month or freezer for up to 3 months. Don't subscribe All Replies to my comments Notify me of followup comments via e-mail. 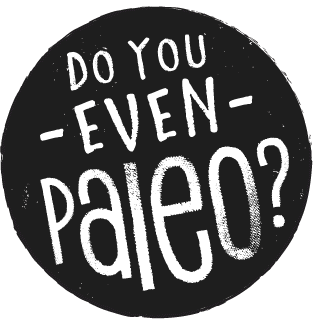 You can also <a href='https://www.doyouevenpaleo.net/comment-subscriptions/?srp=1991&srk=87505361eee98908ddf6ccb8681f50d6&sra=s&srsrc=f'>subscribe</a> without commenting.